Some colors on the light spectrum can diminish our appetite and have been used to help individuals maintain a well-balanced diet. These colors are gray, brown, black and blue. Studies on the subject of color and appetite have shown that these colors just noted have a calming effect on our subconscious and can lead us to eat slower and a lot less. The study recommended eating off plates that are crafted in one of these colors to maintain a healthy diet. Colors and appetite can also work together to create the opposite effect. Red and yellow are incorporated into dishes or table wear as a way to stimulate the appetites of those dining out. Both colors are considered energetic, happy and in many studies, have shown the ability to slightly raise blood pressure. Red is considered particularly intense and yellow is believed to help people concentrate. Together, these colors encourage a strong focus on increasing your appetite. They are warm and welcoming colors that make people comfortable in their surroundings. While existing in this positive emotional state, there is a tendency to consume greater amounts than one normally might. Colors and appetite seemed to be linked as shown by the studies. But they can also be adjusted to fit our tastes, diets and styles. 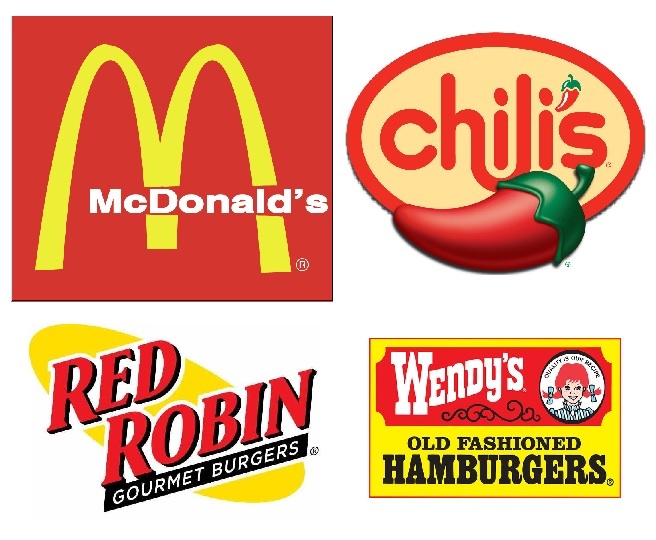 So next time you dine out, fast food place or not, notice the colors. Or the next time you browse a farmer’s market stand, take note of the color schemes around you and note the tactics they are using to entice your appetite to buy more then you may have intended. This study should lead us to think about the colors in the food we eat, food that should be more important to us, fruits and vegetables. Now we can look at these raw, clean healthy foods in a different way. 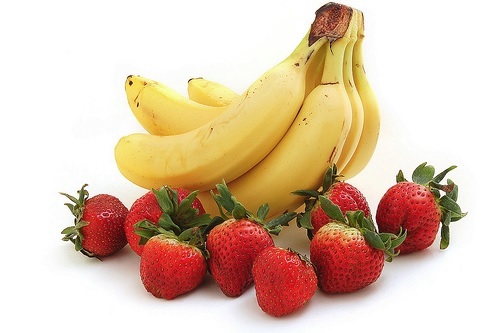 Not only is the RED strawberry packed with lots of vitamin C, or the YELLOW banana filled with heart healthy potassium, but the color also draws the food closer to you, so you will eat it, and therefore, getting the nutrition you need. This entry was posted in Reviews - Kitchen Utensils - Cooking - Food and tagged appetite, balanced diet, blood pressure, colors, emotional state, Food, food and appetite, healthy diet, light spectrum, power of color. Bookmark the permalink.